First Floor unit in San Matera. 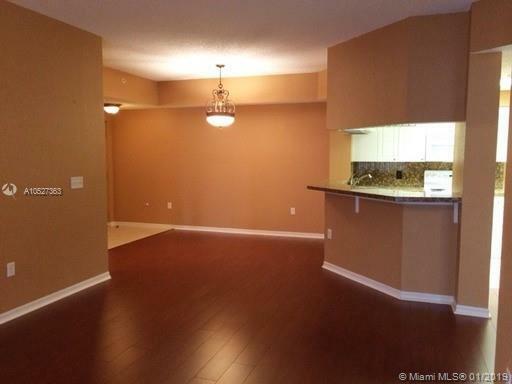 3 bedroom, 2 bath with screened patio. 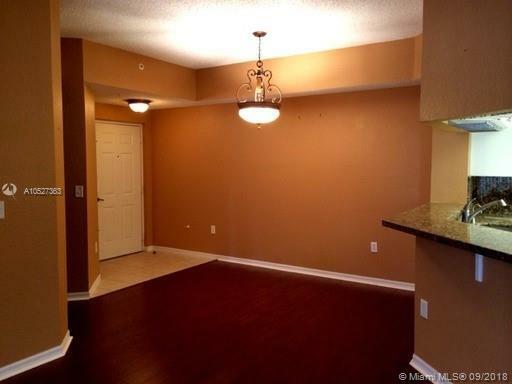 Tile floor in entry, kitchen and bathrooms, laminate wood flooring throughout the living area and bedrooms. 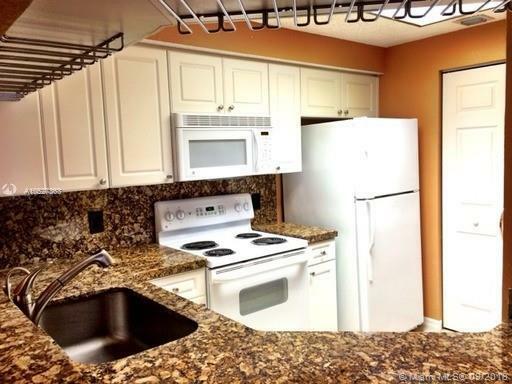 Kitchen offers white cabinetry and granite counter tops. Master Bedroom has walk in closet. New Washer and Dryer. Community offers state of the art pool and clubhouse, play area, business center, tennis, library and fitness center! 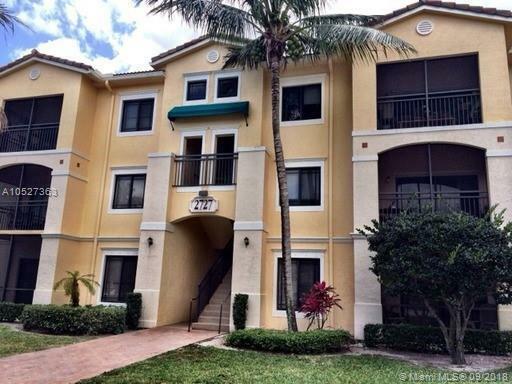 Located minutes from the Gardens Mall and Downtown at the Gardens.